A prominent name in the field of trading and distributing an impeccable array of Compressed Air Systems and Accessories - it's been more than 30 years since R.D.Dutta & Co. came into existence in the field of Compressed Air Systems and Accessories. We have an expertise in providing best of sales and after sales support and a wide range of products to meet our customer needs. To us, being a leader not only means selling the best quality products but, it also means working hard to understand your industry, your needs and the demands placed on your productivity in order to provide you with the most beneficial solutions for your work. We have a wide presence in North India and catering to various industries with various applications and expertise and the commitment to support you as proudly as we stand behind our product offerings. 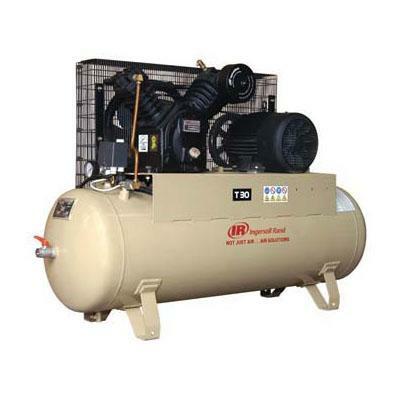 We are proud to be authorized distributors for Ingersoll Rand. 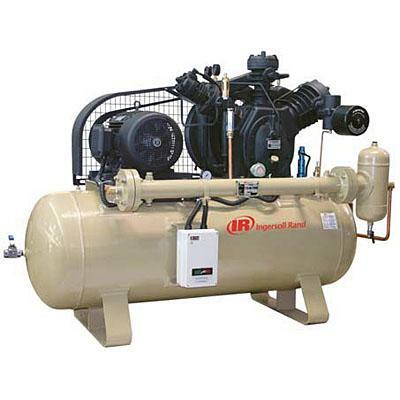 We aim to bring you the complete compressed air solution to meet your requirements, from Ingersoll Rands complete range; we also offer you a complete range of services in compressed air system installation and integration. Our fully trained service professionals represent the industry's largest investments in on-going training and equipment. 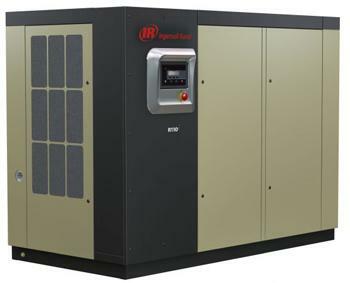 The result is a responsive and flexible contract maintenance programme, guaranteed to keep your compressed air system running at peak performance. The company is a firm believer of "Elucidating Client's Success"
Our operation, with a well proven track record, provides a full turnkey service, from an initial study to detailed designs.